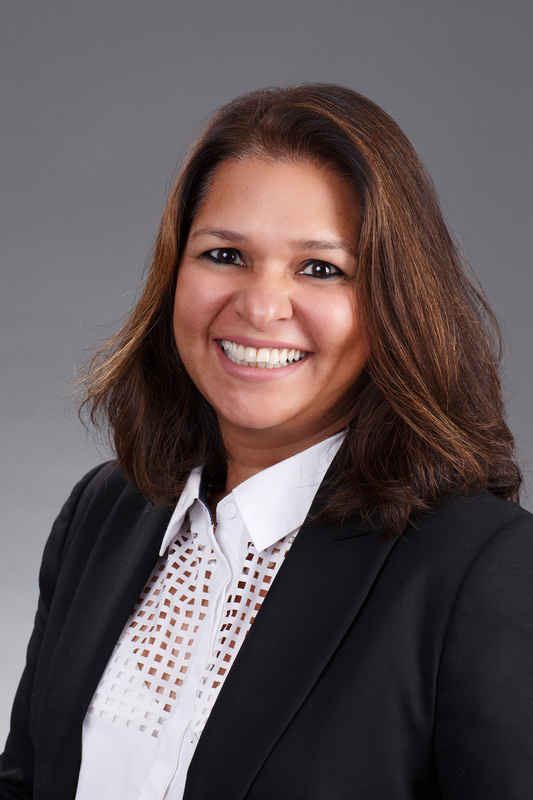 Board Members – TalentNomics, Inc.
Neeti Banerjee is the founder and CEO of TalentNomics Inc. She has expertise in Leadership Development, Talent and Change Management. She has held senior leadership roles, including Assistant Director, at the International Monetary Fund with oversight for people, financial and IT resources in a variety of functions – research, monetary and capital markets, and human resources. She has also worked for other leading global organizations in technology, international development and energy. Neeti serves on the board of the Association of Human Resources Managers in International Organizations and Friends of the Royal Textile Academy of Bhutan. 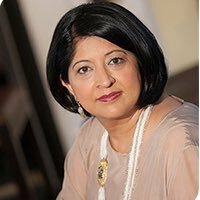 Suparno Banerjee is Vice President and WW Leader for Hewlett Packard Enterprise’s Future City initiative. He is also responsible for developing HPE’s Public Sector strategy and driving key strategic shifts in HPE’s go-to-market approach and client innovation model to accelerate growth in public sector. Suparno is a recognized thought leader in Smart City and Digital Government, has led numerous projects in cities globally, and has presented to numerous governments and at key events and forums. 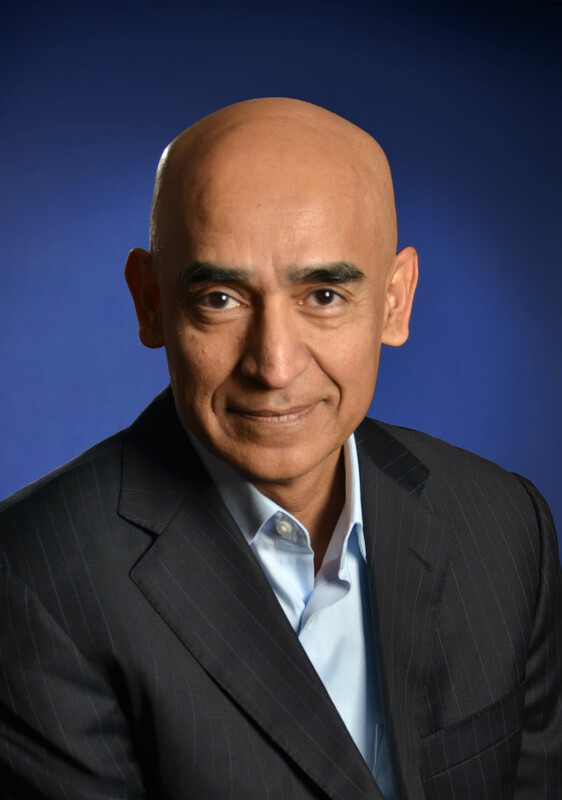 Previously, Suparno was Vice President for Strategy for HP’s Enterprise Group in Asia Pacific & Japan region. 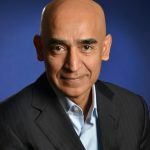 Based in Beijing and subsequently Singapore, his experiences at HP’s city-level implementations in Asia were critical in shaping the company’s Future City strategy. Subsequent to his strategy role in APJ, he joined the Office of the CEO to drive new growth initiatives in the Public Sector. Christine Graeff has been director general of communications and language services at ECB since 1 January 2013. She is responsible for both the external and internal communication of the ECB, and the provision of language services. It comprises the Global Media Relations Division, the Outreach and Protocol Division, the Multimedia Division and the Language Services Division. 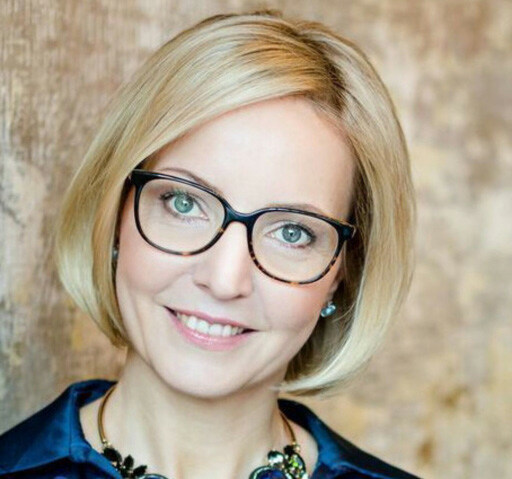 Christine previously worked for the Brunswick Group, setting up Brunswick’s Frankfurt office and leading the Financial Services team. Prior to that, she worked for two years at Burson-Marsteller in London and Frankfurt. Christine also dedicates time to the German business network BBUG, YGL Davos and Generation CEO, a female executive network. She serves on the Audit Committee of the TalentNomics Inc’s Board. 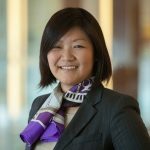 Maya Horii is a Principal at McKinsey & Company in Washington, DC. 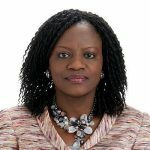 In this role, she advises leading companies, investors, and development institutions on challenges in agriculture and economic development. 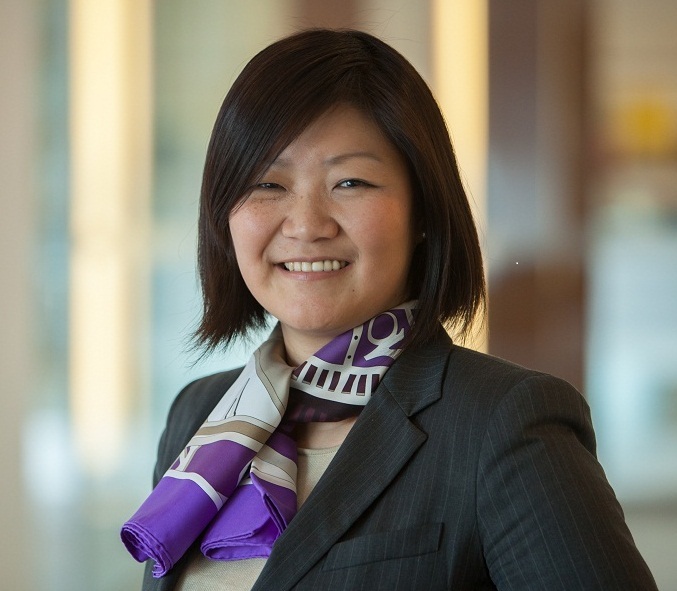 Some of her most recent work involves helping a multinational agribusiness develop a go-to-market strategy to expand its penetration in India, Africa, and Southeast Asia. Earlier in her career, Maya worked at the African Development Bank and as a research assistant for the Mo Ibrahim Index of African Governance. She holds a Master’s in International Development from the John F. Kennedy School of Business and an AB in social studies from Harvard University. Luc Laeven is Director-General, Directorate General Research at the European Central Bank. Formerly, he was a Senior Economist in the Research Department of the International Monetary Fund. Prior to this, he was a Senior Financial Economist at the World Bank and worked at ABN Amro Bank. His research focuses on international banking and corporate finance issues and has been published in top academic journals, including the Journal of Finance and the Journal of Financial Economics. Luc has also co-edited a book on Systemic Financial Crises: Containment and Resolution, published by Cambridge University Press. He is a Research Affiliate of the Financial Economics Programme of the Centre for Economic Policy Research in London. Sumangala Prabhu is Managing Director at Accenture, a leading global management consulting services company. Sumangala specializes in healthcare consulting. She holds a Ph.D. in Molecular Biology from New York University. 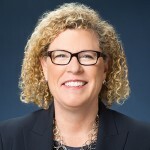 Trisha Pray is executive vice president of Network Sales for Univision Communications Inc. In this role, she oversees all advertising sales and marketing for Univision network, UniMás, Galavisión, tlnovelas, and a suite of growing cable networks. Ms. Pray is also a founding member of the steering committee for Univision’s Women’s Leadership Council, an employee resource group organized to help advance women at Univision and prepare the next generation of women leaders. 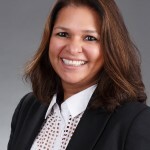 She has been a pivotal member of the Univision Ad Sales team for more than 20 years helping the Company elevate its efforts and build a best-in-class sales force. Prior to her work at Univision, Trisha held various roles as a media buyer/planner at Leo Burnett Advertising in Chicago. Linda Solomon has served global organizations, both government and commercial for the past 23 years. She spent 11 years serving Chemical and Oil & Gas companies with worldwide operations, and during the past 12 years, personally consulted to the Department of Homeland Security (DHS) and led Deloitte’s Homeland Security segment. Linda is now responsible for Deloitte’s global relationship with the Department of State. 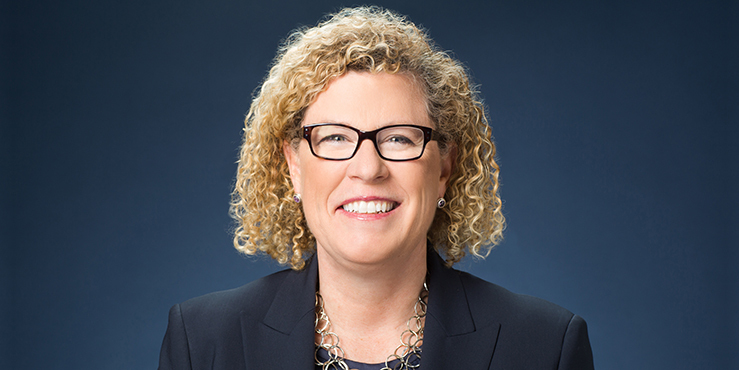 She was recognized by Consulting Magazine as one of the USA’s “Top 25 Consultants” and featured in Women in Technology’s debut book, “No One Path”. 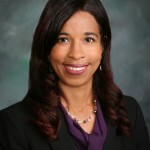 In the 1990s, Linda was asked by Deloitte’s CEO to lead Deloitte Consulting’s inaugural diversity and inclusion efforts. Frances Valintine is the Vice Chair of TalentNomics Inc’s Board. She is the Founder of The Mind Lab and Tech Futures Lab, New Zealand. She is recognized as a top 50 “mover and shaker” in technology education. She started her education career in 1991 before moving into specialist creative technology education leading Media Design School which focused on visual effects, game development, animation and digital media. 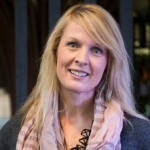 In 2013, Frances established The Mind Lab in Auckland with centers now located across New Zealand. The Mind Lab, which merged with Unitec in 2014, is an inter-disciplinary learning lab offering science, creative and technology programs for school groups and professional development for teachers. The Mind Lab by Unitec won ‘Best Engagement of Youth in ICT’ at the 2014 NZ CIO Awards and ‘Best Start-Up in Asia Pacific’ – judged by Steve Wozniak and Sir Richard Branson. 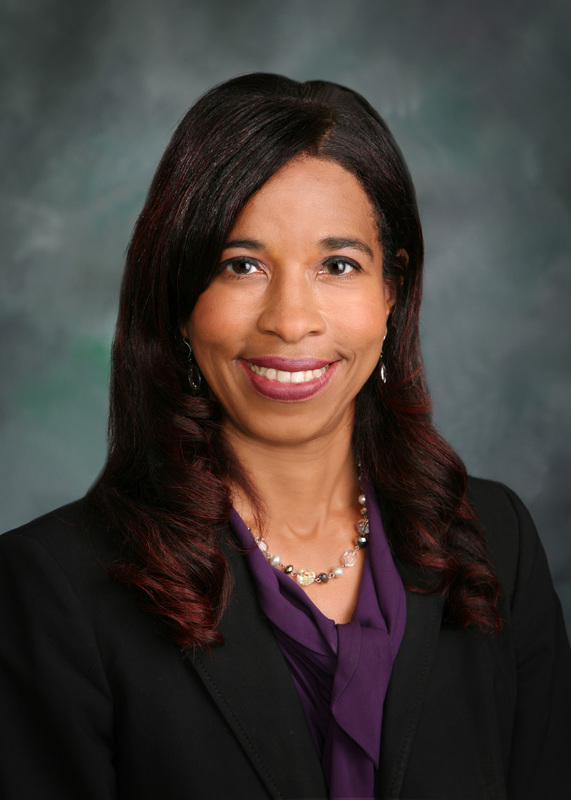 Rhoda Weeks-Brown is the deputy director in the Communications Department of the IMF. She has lead front office responsibility for IMF communications and outreach in Asia; global communications and outreach related both to media and non-media stakeholders such as civil society organizations, legislators, think tanks and academics; IMF external publications; and communications related to IMF financial issues. 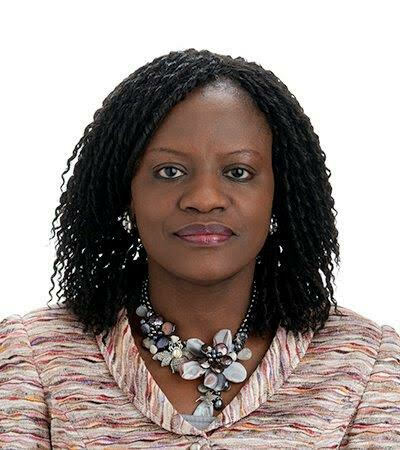 Prior to joining the Communications Department, she worked in the Legal Department of the IMF for 15 years, serving most recently in that department as deputy general counsel. Before joining the IMF, she practiced law in the Washington, D.C., office of Skadden Arps, specializing in financial institutions regulatory matters.